Health & BeautyScitec Essentials CO-Q10 - 100 kaps. Scitec Essentials CO-Q10 - 100 kaps. 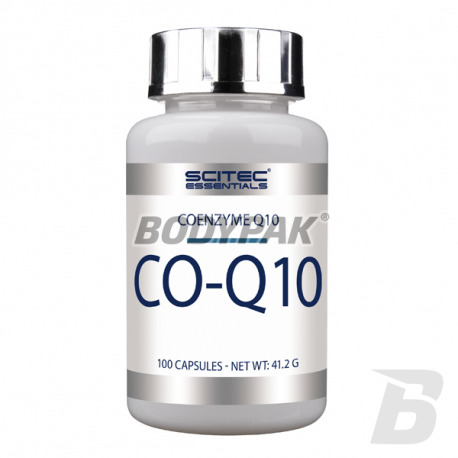 Coenzyme Q10 (ubichinion), sensational antioxidant extremely important for energy processes occurring in the body: improves heart and the entire vascular system, supports weight loss and convalescence. 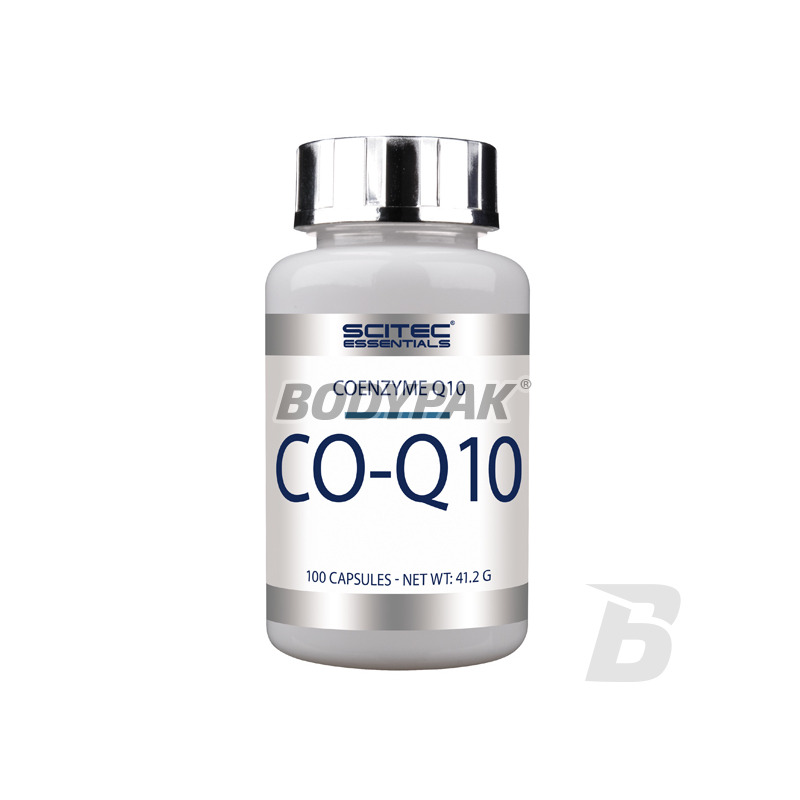 Coenzyme Q 10 ensures youth, beauty, and helps weight loss and fat reduction. Coenzyme Q10 (ubiquinone) contained in a cheap and effective supplement CoQ10 eliminates free radicals in organisms (cells), so it is an excellent antioxidant (antioxidant). 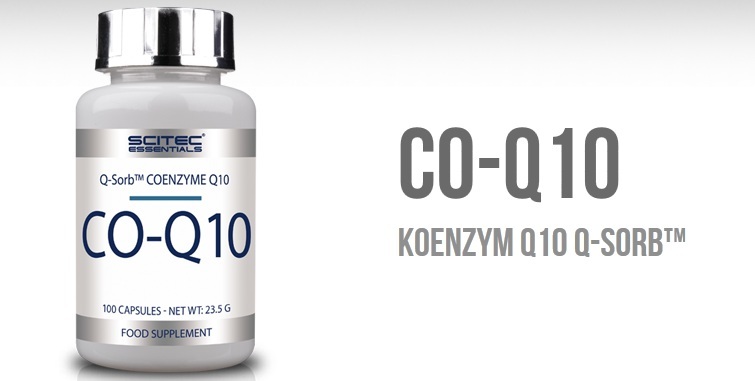 Coenzyme Q-10 (Co-Q10) is a vitamin-like compound present in the mitochondria of our cells. Participates in the process of aerobic respiration, which produces part of the energy resources of the body in the form of ATP. Coenzyme Q10 can be synthesized in most human tissues and is abundant in nature, and including in food. It can also be consumed in the form of supplements such as capsules, our Q-Sorb ™ Coenzyme Q-10. This product provides 100 mg of coenzyme Q10 per capsule! Coenzyme Q10 is used primarily in cardiovascular diseases, otherwise in immunological deficiencies or in the states in which it is advisable to increase the activity of the immune system. Po zastosowaniu tego koenzymu w końcu ustały problemy z poziomem złego cholesterolu! Badania w normie, tego potrzebowałam!